John Mead, founder of Cellar Ridge Construction, brings a unique blend of experience and knowledge to the Green Building industry. 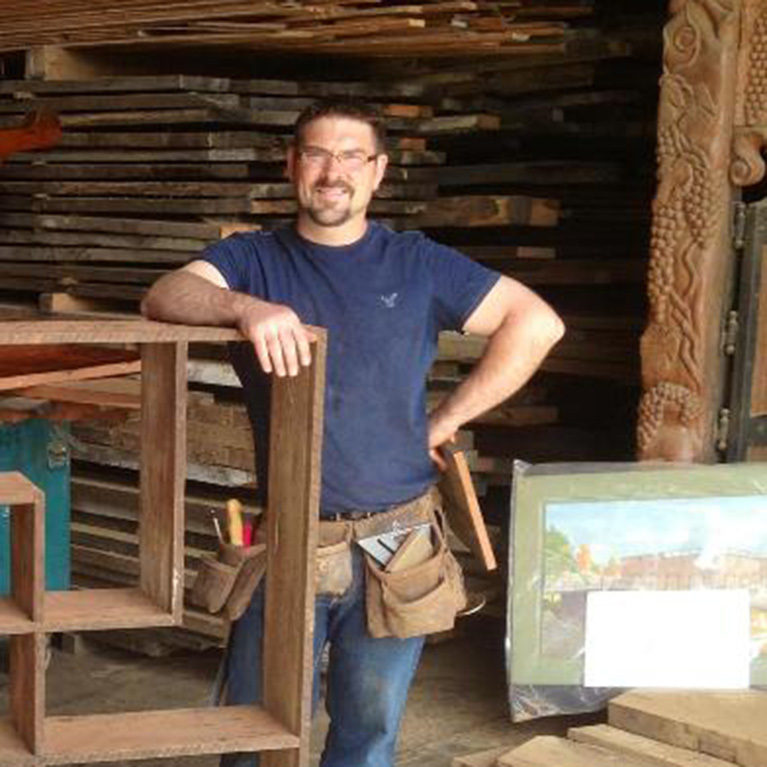 John is a fourth generation carpenter/builder. John and his wife, Jenny Berg, live in a restored historic home in McMinnville with daughters Alaina and Mallory. At a young age John could be found building forts and tree houses with his friends, and worked construction jobs with his father as soon as he could swing a hammer. John is fulfilling a life-long dream to own and operate a business, while also leaving a positive impact on the world. As you may have discerned from the winding path that has brought him back to his roots as a builder, John is not your run-of-the-mill general contractor. But as we mentioned before, Cellar Ridge Construction is not your normal building company; and our projects are far from ordinary.